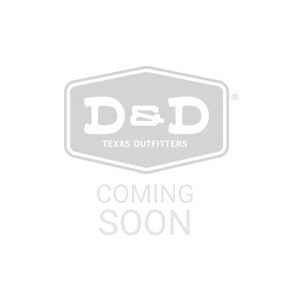 D&D Texas Outfitters sells top quality Apparel, Cowboy Boots, Hats, Horse Saddles, Tack and more. Fast Shipping. Easy Returns. Shop Now! product description No description available.